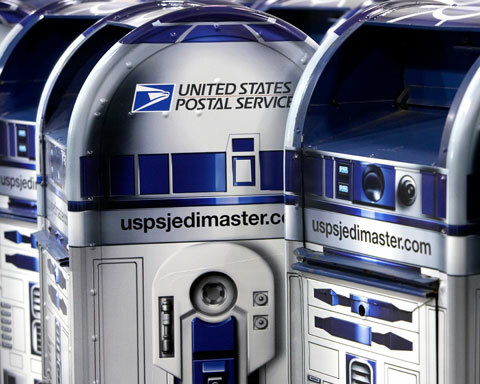 Even better – look for R2D2 post boxes in your city. April 18, 2007 by ajwms·Comments Off on Even better – look for R2D2 post boxes in your city. I havent’ seen these yet but here’s hoping!! Want to know more? Previous Previous post: I’m a Jedi Shipping-Mailing Master! !